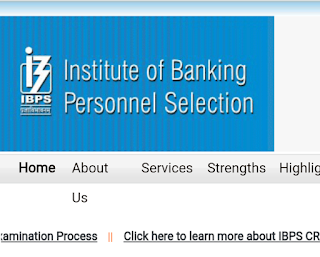 IBPS has Declared RRB Prelims Result 2017. IBPS (Institute of Banking Personal Selection ) RRB Result 2017 has declared. All candidates can see Your Result on Official website IBPS by Enter their Login ID user name and Password.